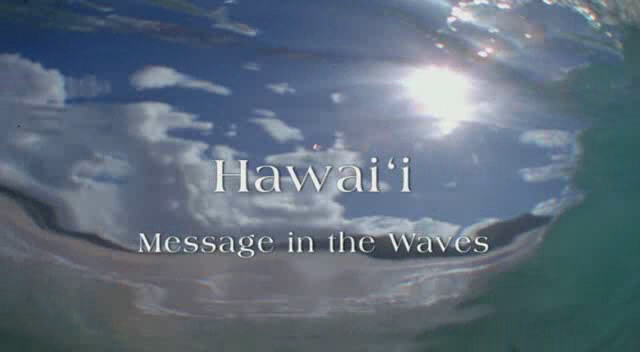 I watched a nature programme about Hawaii this week: Message in the Waves. It started out showing the beauty of Hawaii and how the locals are becoming more and more aware of the need for conservation to preserve this beauty. It shared a bit of history, how their ancestors had respected the natural environment and known about conservation, but as they became more ‘modern’ they had forgotten the old ways. Now they are starting again – they are teaching the school children to care for the beaches, the reefs the oceans and all the wildlife. The documentary showed lots of schools of brightly coloured fish, reefs of beautiful coral and lithe young people surfing. Lovely, just my sort of TV, I thought. But away from the main tourist areas, they showed a different Hawaii – one that shocked me, a place of so much litter that it was hard to believe that this was also part of Hawaii. None of the tourist brochures showed this place. The marine currents in the Pacific Ocean swirl around, past the coastlines of the many countries on the Pacific Rim and collect up all the marine debris along the way. This debris then washes ashore, sometimes many, many miles from its source. A lot of it washes up on the Hawaiian coast. More than just an eyesore, the greater tragedy is that this place is an albatross nesting area. The albatross parents are swallowing the debris and feeding it to their chicks. Many chicks are dying from starvation, their stomachs full of plastic. Of those that survive, many become tangled in the floating debris when they try to leave the nest. Of course, it’s not only albatross that are affected, many marine animals are either eating the plastic, or becoming trapped and entangled in it, leading to injury and death. Unlike Climate Change, there is no debate that this tragedy is caused by humans. There is no simple, quick remedy either; there are literally millions of tons of plastic floating around the Pacific, a huge multinational effort is required to even make a start on removing it all. But we can all take steps to slow the growth of the problem. Stop using so much ‘disposable’ plastic. 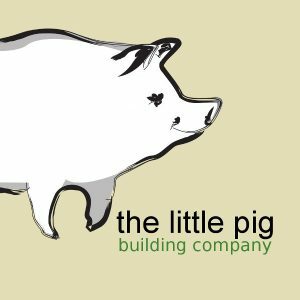 It doesn’t actually take a great amount of thought or effort to use other materials – there’s a wealth of information available on the internet if you can’t come up with your own alternatives (start here). And make sure that what we do use, we dispose of properly. There’s no need for hundreds of toothbrushes to be washing up on Hawaiian beaches. The documentary finishes with a very catchy song from Hawaiian musician Jack Johnston – “Reduce, Reuse, Recycle”. Make this your theme song, the albatross will thank you for it. « Want to make your opinion public?